As Development Associate, Connor oversees each component of the development process from feasibility and entitlement through hold or disposition. Connor’s experience has been focused on senior living, industrial and land developments. 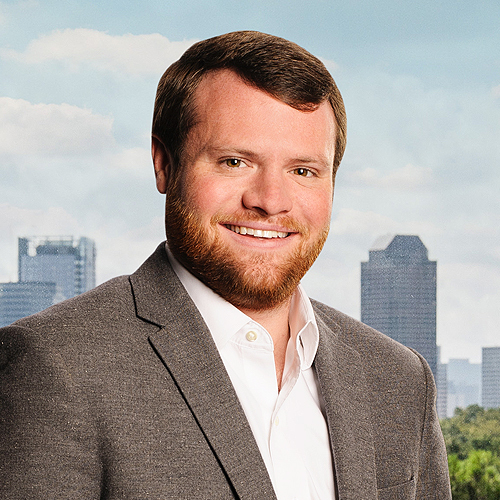 Connor is a graduate of the University of Georgia’s Terry School of Business, holds a BBA in real estate and marketing, is a Camp Sea Gull alumni, and a licensed Texas real estate agent. Connor serves on the board of the Trotter Family YMCA and as a member of the Developing Leader Committee for the Houston NAIOP chapter.